Specialising in supplying high quality ‘Choices’ Windows, Conservatories and Orangeries in UPVC, Aluminium and Timber means Diamond Windows we will have a product to suit any requirement. Striving to provide the best possible service in a professional and friendly manner has enabled us to develop our business through word of mouth and customer recommendations. 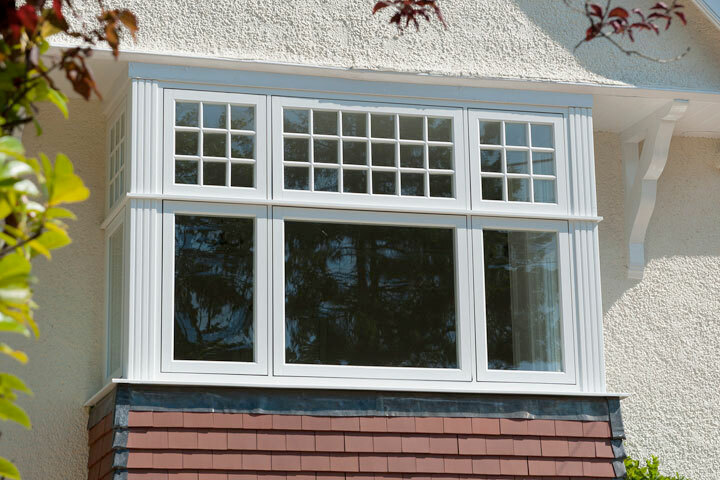 From Traditional Casements to Vertical Sliders, Bays and Bows to our conservation friendly Alternative to Timber range, our Double and Triple glazed windows in UPVC, Aluminium and Timber profiles provide high levels of Energy Rating as standard in standard white to woodgrained effect and coloured finishes. 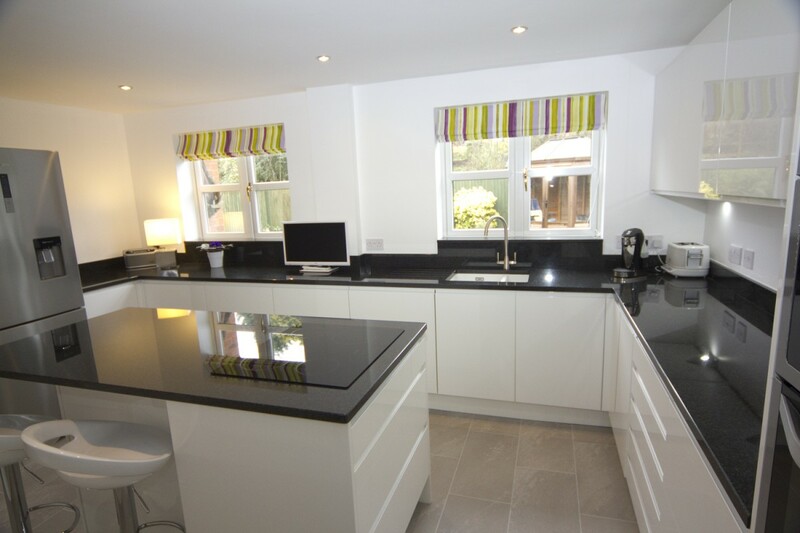 ‘Choices’ Doors from Diamond Windows Droitwich come in a vast range of shapes, styles and colours. 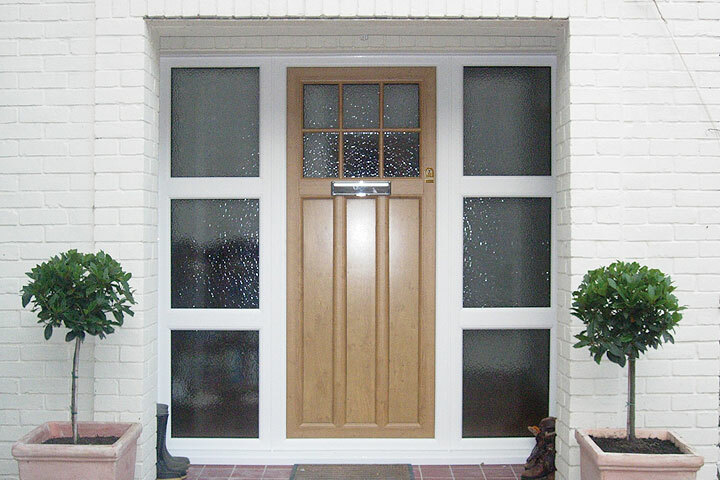 Manufactured from UPVC, Aluminium and Timber our Single, Double, Patio Sliding, Multifolding and Composite Doors provide superior levels of thermal efficiency and high security locking as standard. Looking for additional space to utilise all year round? 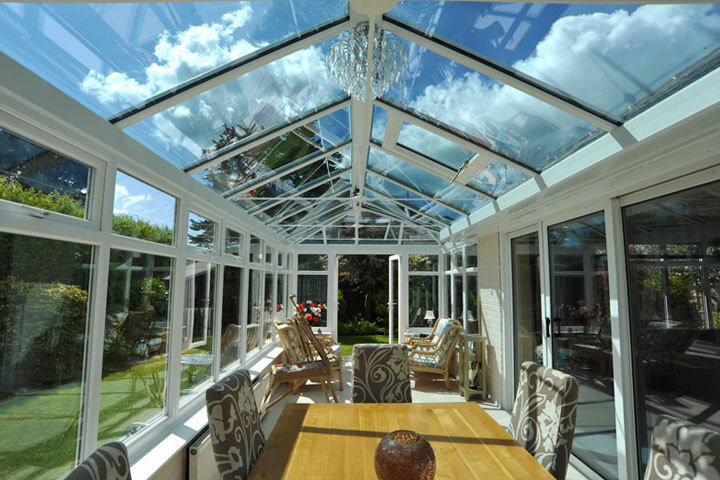 Our thermally efficient range of Conservatories and Orangeries are low maintenance manufactured from state of the art materials in a range of colours, shapes and styles to choose from. Contact our sister company Diamond Windows today to discuss your windows, doors and conservatories requirements.